Each December Coloradans come together with the common goal to strengthen the community by helping to power nonprofits. 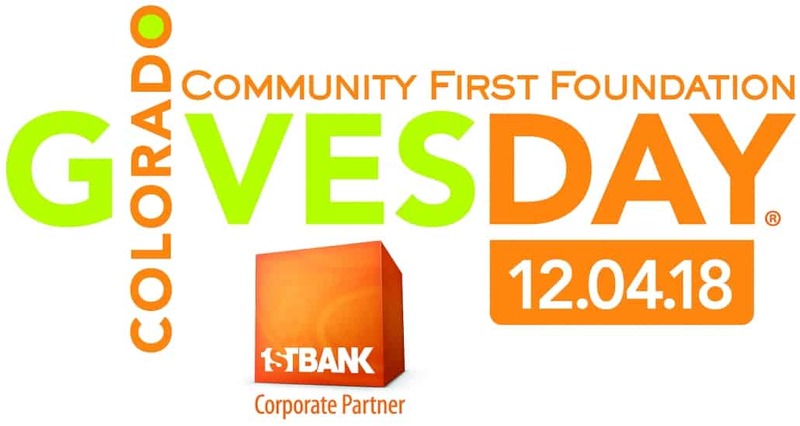 Community First Foundation and FirstBank partner to make this day rewarding for givers, nonprofits, and the community as a whole. The Vail Jazz Foundation, now entering its 25th year, is proud to bring world-class artists to Vail, Colorado. 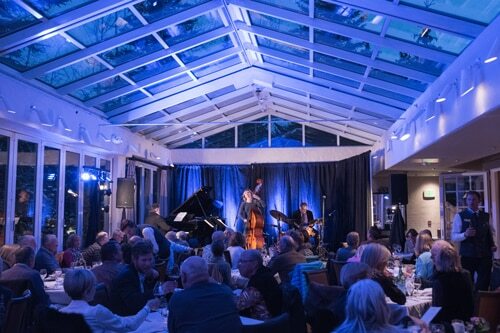 Having presented artists such as Diana Krall, Monty Alexander and many more, Vail Jazz has a proven track record of following, sometimes even predicting, the trajectory of what jazz audiences want to hear. Sharing the bill with these veterans of the art-form, you will often see artists like Cecile McLorin Salvant, Gregory Porter and other up-and-coming talents. Over a third of Vail Jazz performances are free to the public, a decision that was made in the hope to make the music more accessible to everyone. Led by a stellar faculty consisting of John Clayton, Jeff Clayton, Terell Stafford, Wycliffe Gordon, Bill Cunliffe and Lewis Nash, the Vail Jazz Workshop is a prestigious nationwide program designed to give tomorrow’s jazz musicians the skills to succeed. Celebrating its 20th year in 2018, Vail Jazz Goes to School is an innovative educational program that integrates the study of jazz with social studies at the elementary level. The program, led by Tony Gulizia, provides every 4th and 5th grader at Eagle County schools with an in-depth experience of jazz, its history and its role in society. Jammin’ Jazz Kids offers an engaging and fun learning experience for youngsters on Sundays at the Vail Farmers’ Market, through interactive, hands-on activities that teach the fundamentals of jazz and the art of improvisation.